Enjoy a personalized, expertly-prepared meal in the comfort of your own home. A Private Chef will provide a unique culinary experience that is ideal for important occasions like bridal showers, birthdays and anniversaries. It’s also a great way to add a twist to date night or lunch with friends. Our chefs will design each dish around your tastes, transforming your home into your own tailor-made restaurant. All you have to do is answer a few quick questions about your culinary preferences to begin to receive personalized menus to choose from. As for the ingredients, your chosen chef will buy the tastiest produce on the day of the service from their favorite local market. They will prepare the meal right in your home and provide table service for you and your guests. And, as our chefs want you to relax, they will do all the cleaning up - making sure your kitchen spotless before leaving! To make this a truly memorable experience for you and your guests we’ll match you up with the perfect chef. 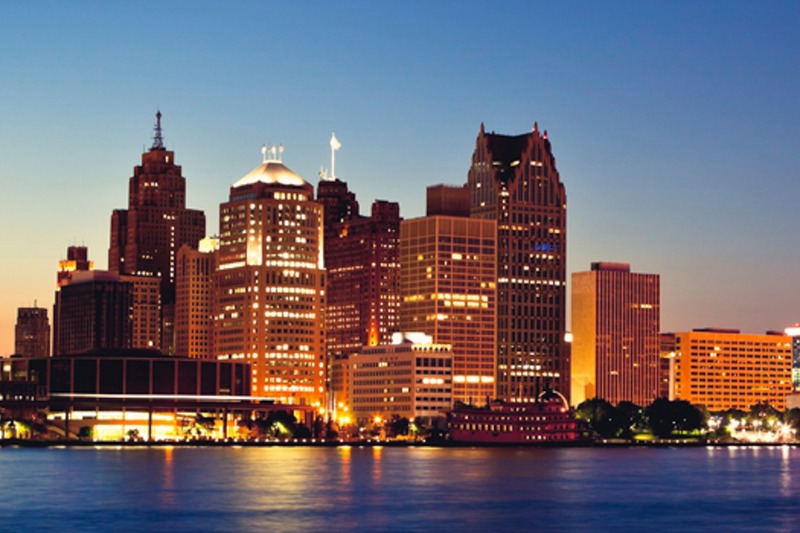 With over 80 chefs in Detroit itself, we’re sure we’ll find the right fit! Our chefs have over ten years of experience and have been trained in the country’s best cooking schools. We have a variety of chef profiles, some have worked in top restaurants, others in leading gastropubs and others still in luxury hotels. You'll be able to see the profile of each chef who sends you a menu proposal to find the one you really love. You’ll also be able to chat with them directly, to make sure that every last detail is just as you want it! Detroit is buzzing with fresh-faced, inventive restaurateurs who are creating dynamic, eclectic dining establishments for a growing clientele that is flooding back to the city. With exciting gastropubs like Central Kitchen + Bar and comfort food experts like Selden Standard, there certainly are enticing options in town. We wouldn't blame you for heading out for a meal. But we're not exactly your classic restaurateurs: we act as matchmaker between your palate and a chef's abilities. By connecting chefs and clients with similar culinary preferences we give the former an opportunity to freely express themselves through their dishes and the latter an unforgettable dining experience.